Dog toys, toys, vocal toys, Teddy dogfighting dogs, golden dogs, molars, bites, puppies, pets. Dog toys, bite, molars, sounding, beating, Teddy, coco, puppy, golden dog, dog, pet, plush. Dog toys, molars bite, teddy bear, BOM, knot, toy dog, puppy, dog, dog, gum, pet products. Small dogs, dogs, toys, toys, bites, sharp dogs, pets, Teddy puppies, voice, molars, training, ball mail. 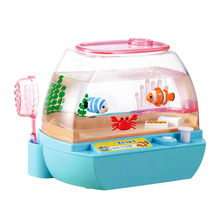 CharmingPet dog toys, pet products, stuffed toys, Teddy, golden hair, gnawing molars, dog toys. Dogs, dogs, toys, molars, bites, golden dogs, puppies, dogs, dogs, sounds, dogs, toys and ball products. Dogs, toys, rubber, elastic balls, big dogs, bites, toys, dogs, bites, big dogs, molars, pet toys. Dog toy ball, bite toy, pet dog, moldy toy, Teddy dog toy, golden hair, large dog toy product, baby toy. 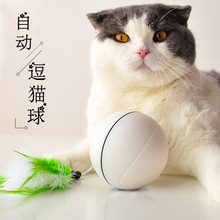 Pidan Kitty toy ball, mint bell, luminous toy, pet toy ball, pet product, cat toy. Dogs, dogs, toys, gnawing molars, Teddy golden puppies, misleading dogs, vocal dogs, toy balls. 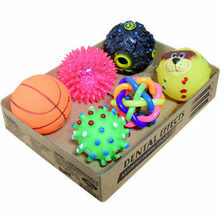 Dog toy, elastic ball, tooth biting training, solid pet, Teddy dog, golden toy ball. 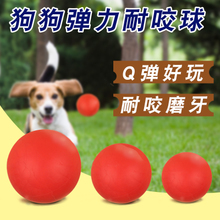 Dog toy ball resistant to golden hair Teddy molar tennis, pet puppies, small dogs, dog toys, toys, food balls. Solid bites, dog toys, golden hair pets, Teddy puppies, small dogs, supplies training balls. Mimiworld Maltese princess, dog dog, little toy, toy dog, girl dog, girl, family. Puppy toys bite big dogs, Teddy puppies, puppies, golden hair than bear plush molars, pet dogs, vocal toys. Pet products, puppy toys, bites, moles, dogs, ropes, ropes, rope, balls, Teddy, Alaska, large dogs. 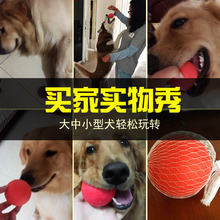 GiGwi is expensive dog toy, big dog training, interactive pet toy ball, golden hair, and other animals. 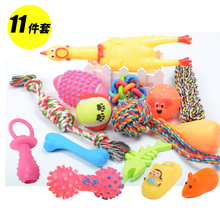 Dogs, molars, toy horses, dogs, training, bite, solid ball, elastic ball, golden pet, Teddy rubber ball, large pets. Dog, toy, dog, rope, animal, rope, ball, cat, toy, dog, dog, dog, dog and dog. Zoo dogs, plush toys, voice, molars, bite training, teddy bears, puppies, cats and dogs. 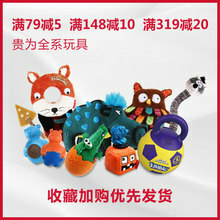 Dog's voice toys, small and medium-sized bullfight cats, Teddy golden puppy, cobbler balls. 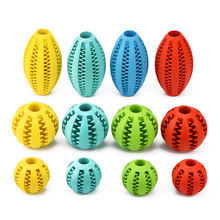 Xiao Pei PETKIT play interesting forest dog toys, bite teeth, sound, Teddy dog, golden hair pet products.